Aleksandar Živojinović (born August 27, 1953) better known by his stage name Alex Lifeson, is a Canadian musician, best known as the guitarist of the Canadian rock band Rush. 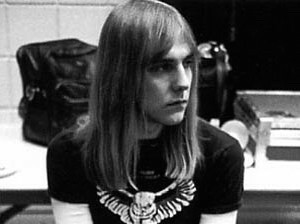 In the summer of 1968, Lifeson co-founded the band that would become Rush with former drummer John Rutsey. In early 1971, Lifeson made his film debut as himself under his birth name in the Canadian documentary film Come on Children by Allan King. 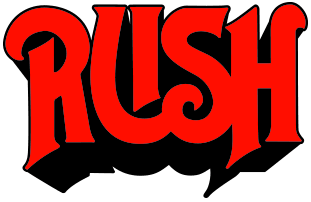 The film enjoyed a resurgence when decades later a clip was featured in the documentary Rush: Beyond The Lighted Stage, that featured Alex having a teenage argument with his parents on the merits of leaving high school to pursue his dream to play guitar as a career. For Rush, Lifeson plays electric and acoustic guitars as well as other stringed instruments such as mandola, mandolin, and bouzouki. He also performs backing vocals in live performances, and occasionally plays keyboards and bass pedal synthesizers. 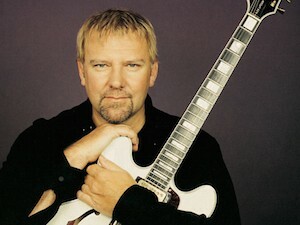 Instrumentally, Lifeson is regarded as a guitarist whose strengths and notability rely primarily on signature riffing, electronic effects and processing, unorthodox chord structures, and a copious arsenal of equipment used over the years that has befitted him the title by his bandmates as “The Musical Scientist”. 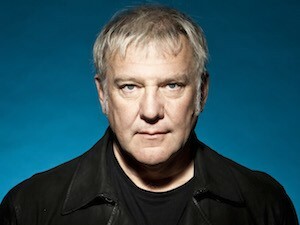 The bulk of Lifeson’s work in music has been with Rush, although he has contributed to a body of work outside of the band as a guitarist and producer. In addition to music, Lifeson is a painter, an avid golfer, a licensed aircraft pilot, and part-owner of The Orbit Room (a bar and restaurant located in Toronto, Canada). He is also known for his comedic virtues, which have been highlighted in various cameo film roles over the years including one in the Canadian-cult mockumentary series The Trailer Park Boys. 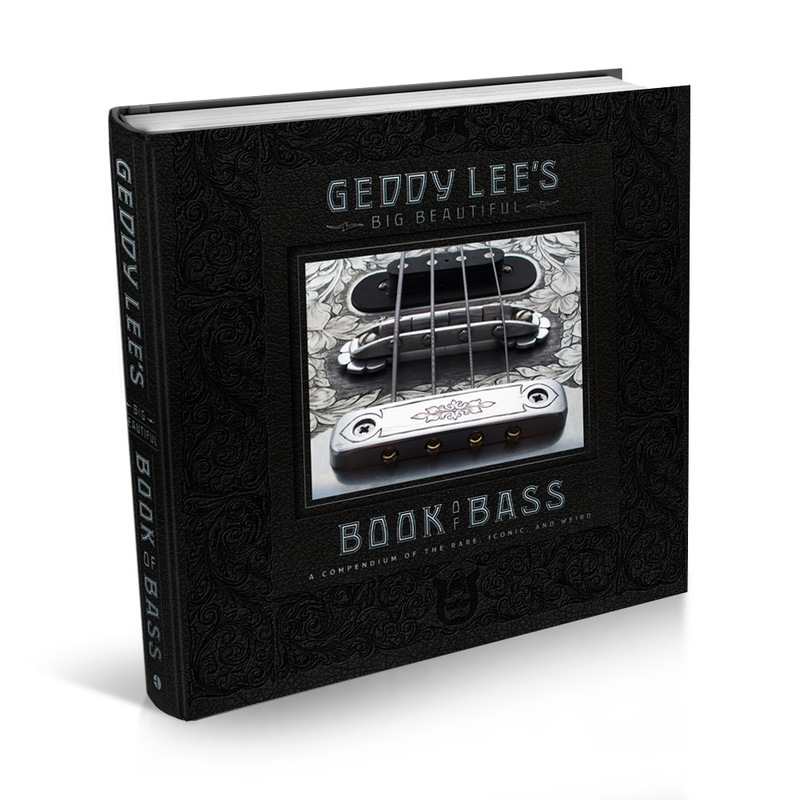 Along with his bandmates Geddy Lee and Neil Peart, Lifeson was made an Officer of the Order of Canada on May 9, 1996 and the highest artistic honour by receiving the Governor General’s Award in 2012. Lifeson ranks third in the Guitar World Readers poll of 100 greatest guitarists and is also included in Rolling Stone’s 100 Greatest Guitarists of All Time. In addition to charities supported by the band, Lifeson continues to give back to charities and causes close to his heart which have included Casey House, The Kidney Foundation as well as the Domenic Troiano foundation that funds guitar scholarships. Lifeson has been married to his highschool sweetheart Charlene for 40 years and has 2 sons and 2 grandsons.